One of my co-workers asked me to make this cake for her Thanksgiving dinner, so I thought I might as well make one for our Thanksgiving dinner, too. 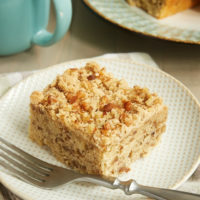 After going through many, many recipes, I settled on this one at Southern Living. Anti-coconut Quinn turned up his nose, but I soldiered on, knowing that there were still other desserts to be made. (More on that as I further recover from Thanksgiving.) 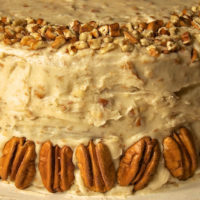 As I described this cake to him – coconut, cream cheese, pecans – he asked in mock seriousness if this cake had been actually created just for me. It very well may have been. Seriously, if you could work in some chocolate somehow, this would be essentially my favorite dessert. As it is, it’s pretty high on my list. I think I could just eat the frosting by itself. The cake itself is very dense. To me, the coconut flavor is not very dominant. The frosting was easy to whip up, and there was just enough to frost the cake. I am normally intimidated by frosting cakes, but this frosting is very forgiving. And very good. Did I mention that already? One little tip. The cake batter needs to be divided into three cake layers. To do this, weigh your mixing bowl while it is empty. Then, once your batter is made, weigh again. Subtract the weight of the empty bowl and divide the remainder by three. Place one of your prepared cake pans on your scale and zero the weight. Weigh out your calculated amount of batter. Then, you can have equal amounts of batter for each layer. Not only does this satisfy my inner perfectionist, but the cake layers will be the same size and will bake the same, making quite the lovely cake. And, if you don’t have a kitchen scale, pick one up as soon as possible. You’ll never understand how you baked without it. Preheat oven to 350°. Grease and flour 3 9-inch round cake pans. Whisk together flour and baking soda. Set aside. Using an electric mixer on medium speed, beat butter until fluffy. Gradually add sugar and beat well. add egg yolks, one at a time, beating well after each addition. Mix in vanilla. Add flour mixture, alternating with buttermilk, and beat at low speed. Begin and end with flour mixture. Stir in coconut. Beat egg whites until stiff peaks form. Gently fold into batter. Pour batter into prepared pans. Bake for 25 minutes, or until a pick inserted into the center comes out clean. Cool cakes in pans on wire racks for about 10 minutes. Then, remove from pans to wire racks to cool completely. Toast pecans in a shallow baking pan at 350° for 5-10 minutes, or until toasted. Set aside to cool. Using an electric mixer on medium speed, beat cream cheese, butter, and vanilla until creamy. Add confectioners’ sugar and beat at low speed until blended. Then, increase mixer speed to high and beat until smooth. Stir in pecans. Spread frosting between cake layers and on top and sides of cake. I’d like to work in some rum into that recipe somehow, then it would be my favorite cake ever. 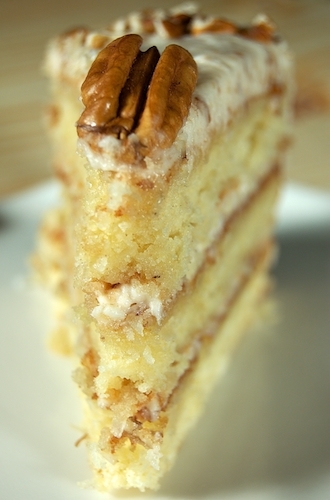 I have used Coconut Rum ‘on’ this cake and it is delicious…. Allow the layers to cool after removing from oven, then ‘drizzle’ or ‘spray’ Coconut Rum evenly on the top of each prepared layer. 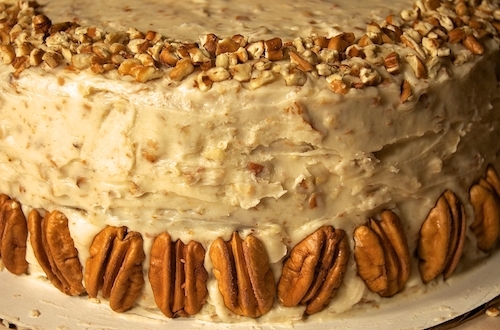 Allow approximately 10 minutes for the Rum to absorb into the layers before frosting. This sounds very good indeed, I think I could use the frosting for a number of things. Lowell, I’ve found that liquor works well in just about any recipe. Brilynn, I think it would be a versatile frosting. With the added bonus being that it’s easy to make. Thanks for the recipe, I saved in my favorties, Got to try this! That is one heck of a cake…yummy. Looks lovely! I had an Italian Cream Cake while in Charleston that wasn’t very impressive but yours looks wonderfully moist. 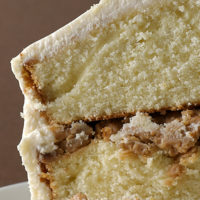 Coconut, cream cheese and pecans?? That sounds beyond delicious. Beyond! This cake was delicious. 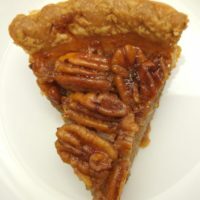 Even my husband, Jim, who is anti-coconut AND anti-pecan ate a big piece of it and loved it. Jennifer made this cake for our Thanksgiving Dinner, and it was a hit with everyone…well, except Quinn. Looks like you got your wish. Here is a recipe for Chocolate Italian Cream Cake. •Preheat oven to 325 degrees F (165 degrees C). Grease and flour three 8-inch round cake pans. Separate the eggs. •Cream 1/2 cup of the butter, shortening and sugar together. Add egg yolks, one at a time, beating after each addition. Stir in 1 teaspoon of the vanilla. 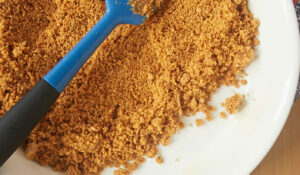 •Sift soda, flour and 1/4 cup cocoa together. Add alternately with buttermilk to the creamed mixture, beginning and ending with dry ingredients. Stir in the coconut and 1 cup of the chopped pecans. •Beat the egg whites until stiff peaks form and fold into the batter. Pour batter into the prepared cake pans. •Bake at 325 degrees F (165 degrees C) for 25 to 30 minutes. Let cakes cool completely before frosting between layers and on sides. •To Make Frosting: Cream the cream cheese and butter together. Sift confectioner’s sugar and 1/4 cup cocoa, beating in a little at a time until well-creamed. 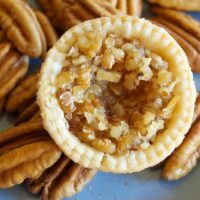 Add 1 teaspoon vanilla and 1 cup pecans. Oh, Tracy! You are my new best friend!!! I can’t wait to try this out. So excited! To add a rich, smooth chocolate + flavor to your Italian Cream Cake, try Nutella. The Cake with Nutella was excellent (very rich), but I didn’t have your frosting recipe at that time. Thanks by the way, it sounds yummy! Kara, I never would have thought of that. Thanks! 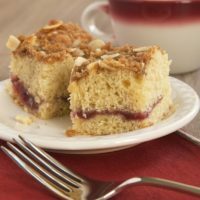 I can’t find the recipe, =S where’s the link? lizzy, there’s a link in the post to Southern Living’s recipe. Here’s another: Italian Cream Cake. Just made this cake and followed the directions to a “t”, and my layers didn’t rise. 🙁 Don’t know how it will be when it’s cut, but I worked hard on it and am very disappointed. OK, cake was a big hit. Very rich and moist. Didn’t rise much but I may not have beaten the egg whites stiff enough (only have a portable mixer). Agree with cook who says make a little more frosting. What a terrific looking cake! This cake looks yummy. I want to try it today but I was wondering can I substitute baking powder instead of baking soda? Hi, Katrina. You need baking powder because of the buttermilk in the recipe. If you don’t have baking powder, you can try using 1/4 teaspoon baking soda along with 1/2 teaspoon cream of tartar and 1/4 teaspoon cornstarch. Hi, Teresa. Thank you for pointing out my error. I said all of that backwards. The buttermilk requires baking SODA, which is what is listed in the recipe. I’m so sorry for the confusion. 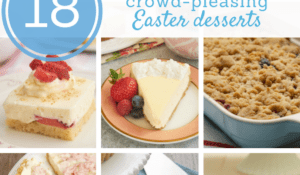 Pingback: 21+ Incredible Cake Recipes and Decorating Ideas! 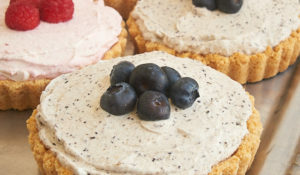 Have you made this recipe as cupcakes? Hi, Karen! I haven’t made cupcakes with this recipe, but it should translate pretty well. I’d reduce the baking time to around 15 minutes. made this cake tonight for a birthday tomorrow. I think it will be a big hit! I would half again the icing recipe. So glad you liked it, Kelly! Can this cake – and others – be made as 2 layers. Love my cake pans but only have two and cannot find another. Lesson learned. 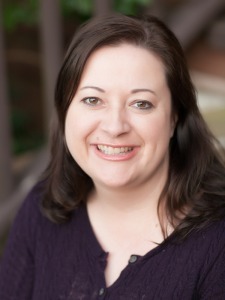 Hi, Kathie. You can re-use one of your pans once the cake has been removed and the pan has cooled. Otherwise, you can try to reduce the recipe by a third to make two layers. Can this be made without the coconut? I suppose you could, Olivia. You could replace it with an equal amount of chopped nuts or some other add-in. If you don’t replace it, just keep in mind that you’ll have a bit less volume of batter for the layers. I live with a coconut hater, so I completely understand. I made this and it’s delicious!! All my friends love it! So, soooo good ! 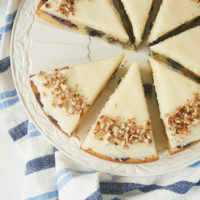 This is definitely a go to recipe for a beautiful cake ! Thanks so much! Thanks, Lina. That’s great to hear!